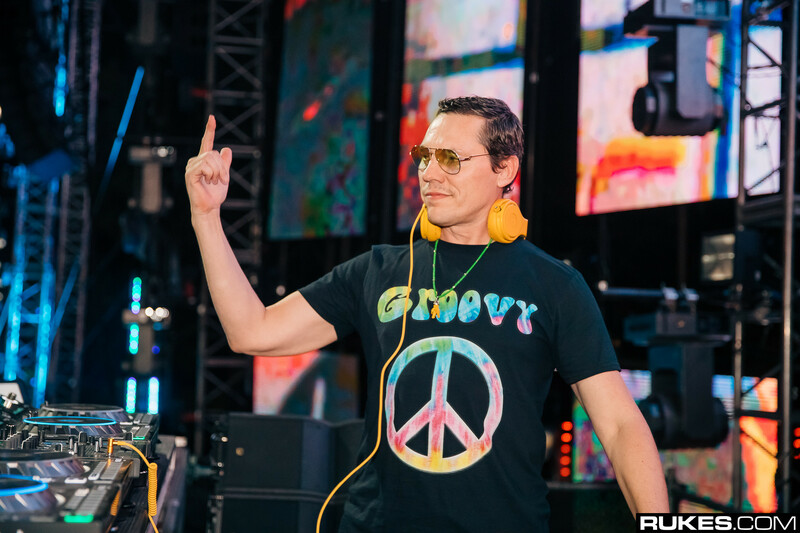 Tiësto just unleashed “Grapevine” — a straight up powerhouse single featuring vocal sampling of the legend Marvin Gaye. First dropped at Ultra Music Festival in Miami this year, fans have been patiently waiting for the track’s official release ever since. As he samples “I Heard It Through The Grapevine,” Tiësto delivers on a high-octane production. Tapping into his own bold breed of bass house, we’re able to experience Marvin Gaye’s classic in a new, updated way. Overall, the track is relatively simple. But, sometimes simplicity is key and here the vocals take the lead. With a running time of just 2 minutes and 30 seconds, this heater is a burst of flames and then gone in a flash. The track has already proved itself during Tiësto’s massive live sets as a real crowd pleaser. Now, allow it to be the party starter for your weekend.